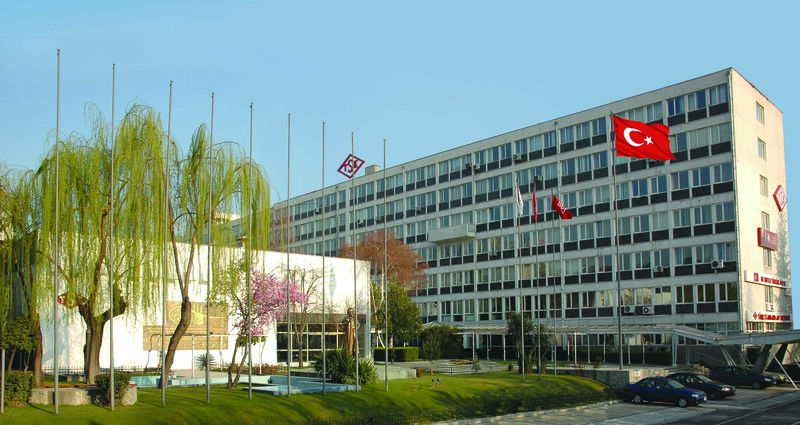 Turkish Standards Institution (TSE) is a public institution founded with the Law no: 132 which was adopted on 18 November 1960 and having legal entity with exclusive competence, managed according to special law provisions. For execution of the duties given it by the law, a structuring exists between all units in a way so as to ensure financial and administrative independence. 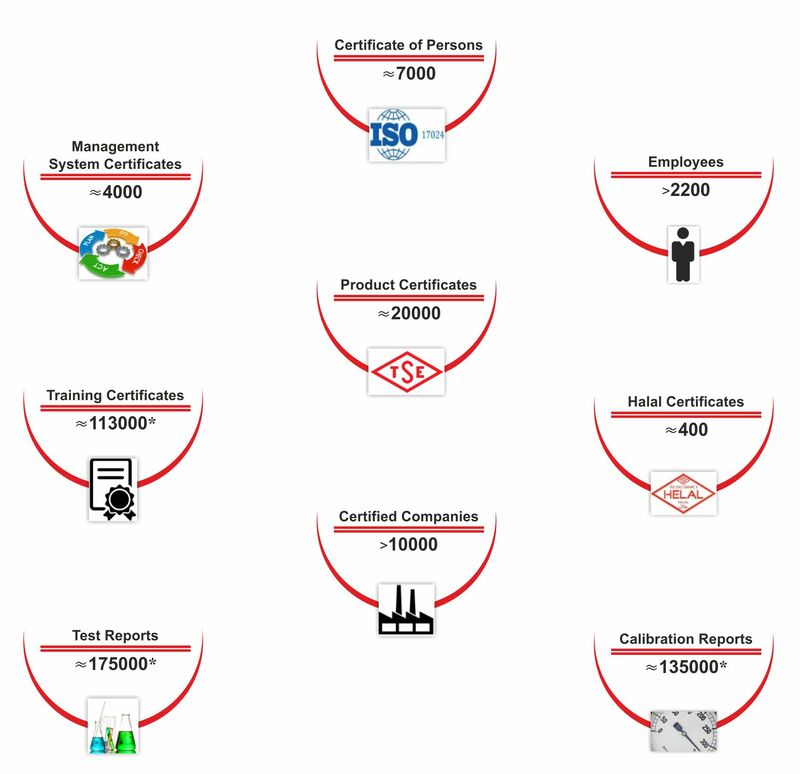 TSE, the sole authorized body for standardization in Turkey, operates in diverse fields of the quality infrastructure that includes certification, testing, training as well as surveillance and inspection activities. TSE is an active member of the world standardization community; with its full membership of International Organization for Standardization (ISO) and International Electrotechnical Commission (IEC) since 1956, Standards and Metrology Institute for the Islamic Countries (SMIIC) since 2010, European Committee for Standardization (CEN) and European Committee for Electrotechnical Standardization (CENELEC) since 2012. TSE, as a standardization body, provides the standards aimed at enabling industrialists to produce goods and services in compliance with rules, laws, codes and standards applicable in global markets, as well as being a notified body, enables clients to gain access into the European and Gulf market by ensuring their products meets all CE mark requirements according to European Directives/Regulations and G mark requirements according to GSO regulations. As a leader and respectable Conformity Assessment Body and also with the responsibility of seeking public interest always as a priority, TSE focuses its efforts on providing all kinds of services that industrialists/exporters need in their relations of trade with other countries. TSE, with its capabilities, is ready to share its experiences and to cooperate with other standardization and conformity assessment bodies in the world.